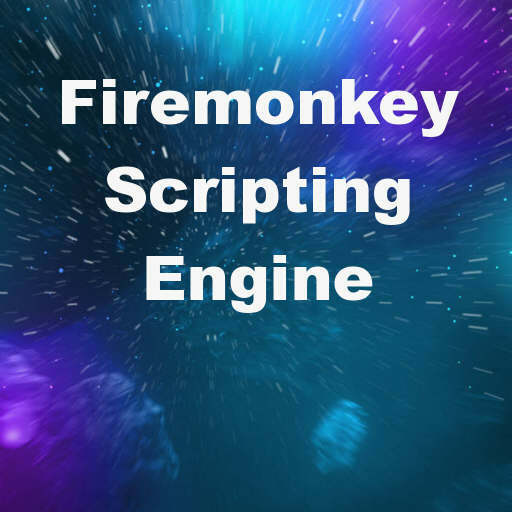 Head over and download the free trial of paxCompiler for Delphi XE8 Firemonkey and add scripting to your apps. What is Apple’s take on scripting languages within iOS apps? It has been banned except for jail broken devices. Given the power this would afford iOS apps, I have to ask if the terms have changed. It ‘s Works in Delphi 10 FMX ( Cross Win32/64 , iOS , Android) ? ?